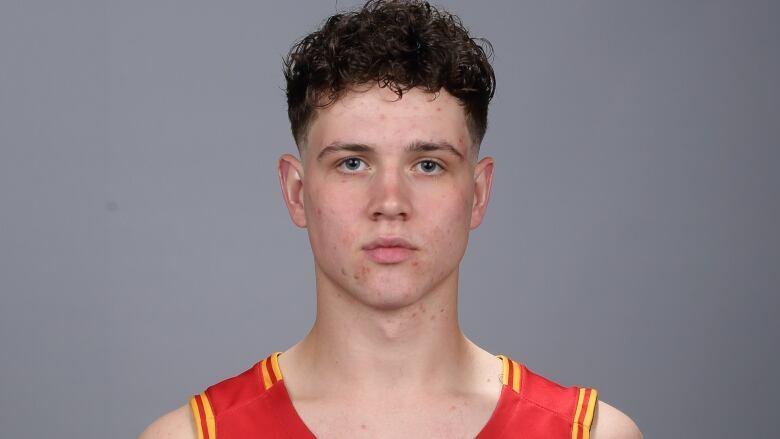 University of Calgary Dino basketball player Andrew Milner died when his canoe capsized in frigid water near Cranbrook, B.C. 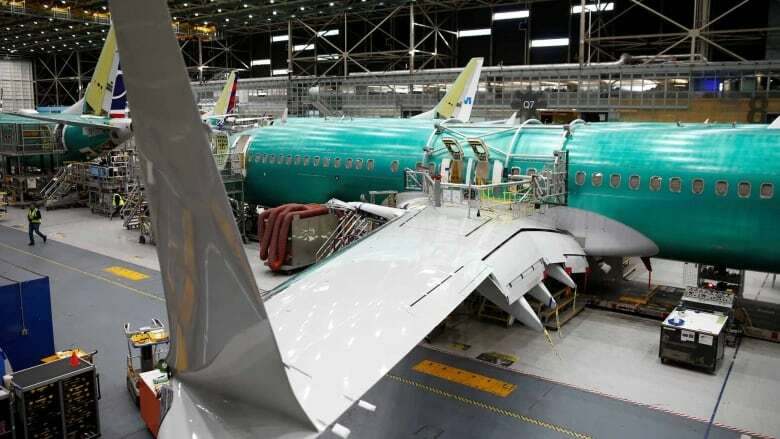 Boeing may have a technical fix for its 737 Max 8 jets, but there's another problem still on the horizon: Convincing passengers the plane is safe. 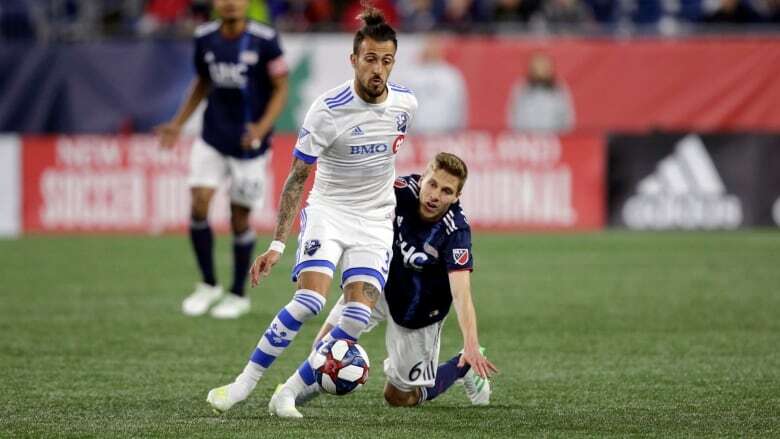 Anthony Jackson-Hamel scores a brace as Montreal blanks New England 3-0 on the road. 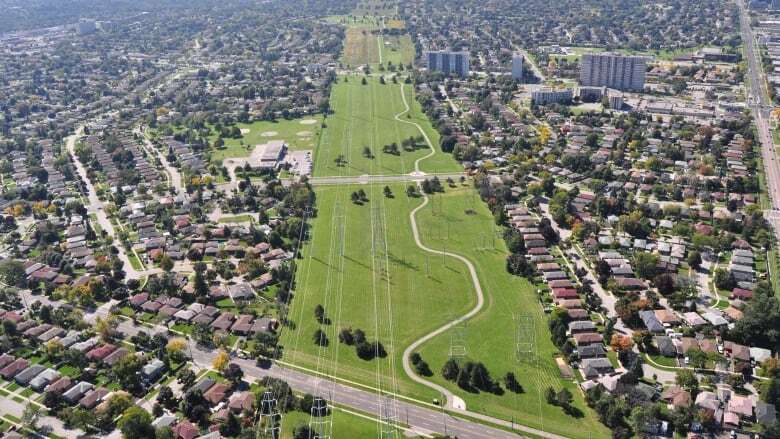 Dozens of Torontonians turned out to get a sneak peek at the first plans for a 16-kilometre long stretch of green space that would see pedestrians and cyclists be able to make their way from the downtown core up to Scarborough without ever leaving the park. City councillors are deferring the decision to lower the speed limits on residential roads in Edmonton, at least until next week. 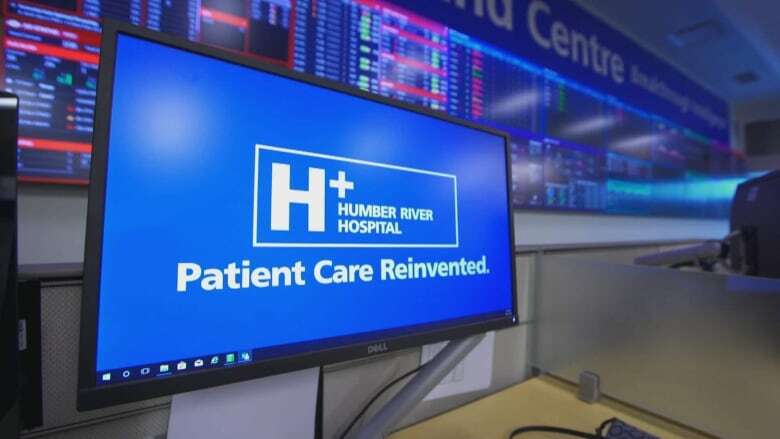 Often called the future of health care, artificial intelligence is already finding a place in Canadian hospitals. But AI is far from perfect and some worry about the costs that could come with it. 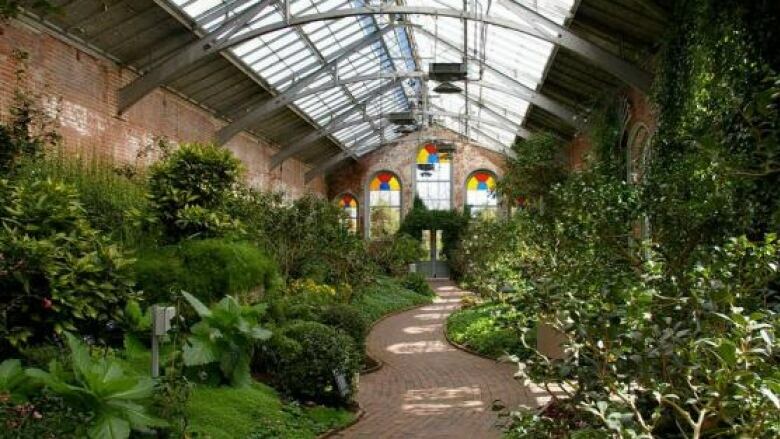 Some city councillors want more work done on the idea of public gardens that could be developed near some future Green Line LRT stations. 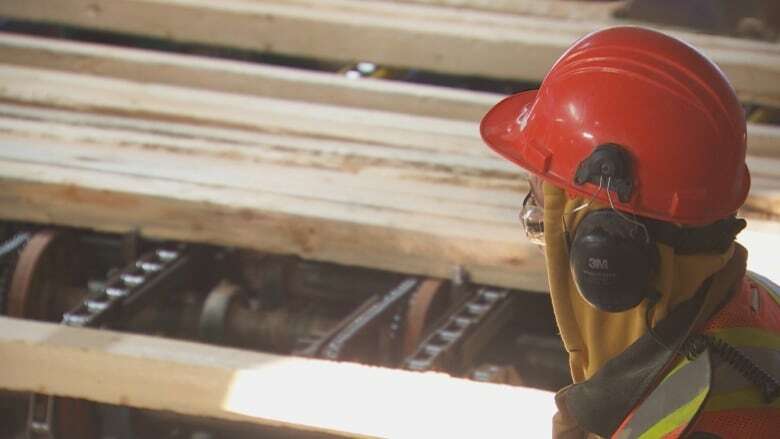 Pulp and paper corporation Canfor says it will temporarily halt operations at its B.C. mills, citing low lumber prices and the high cost of fibre. Is Jeopardy phenom James Holzhauer bad for the game? Two former BC-based Jeopardy champions gave us their takes on an epic run on the TV game show by current champ James Holzhauer. 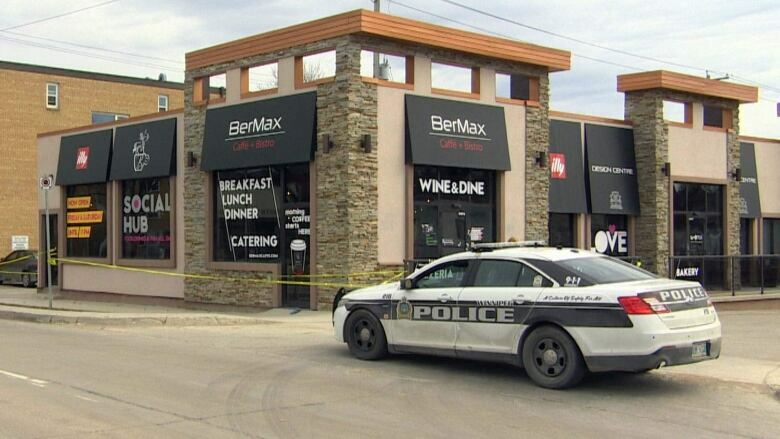 An anti-Semitic attack — originally called "the most brazen" the city had seen — was staged by the three owners of the restaurant that reported it, Winnipeg police say. Almost a week after a redacted Mueller report was made public, it's still setting the political agenda in Washington. 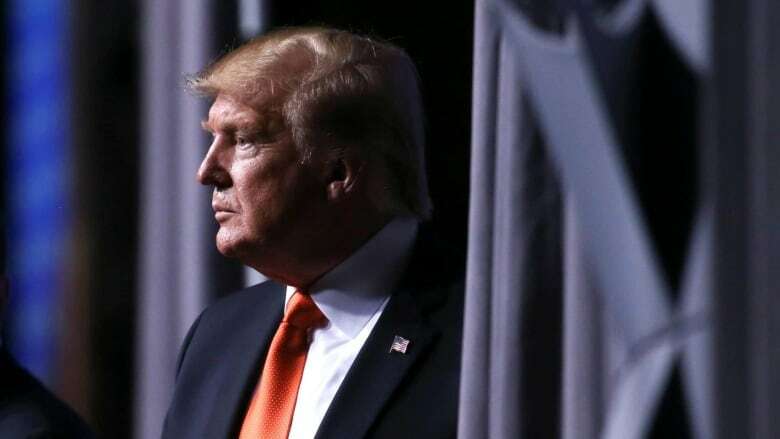 U.S. President Donald Trump remains defiant, but the report has saddled his Democratic opponents with a big decision: To impeach or not to impeach. 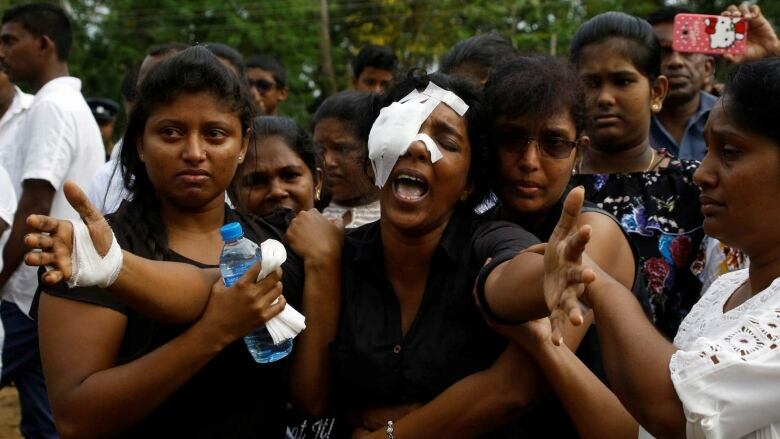 Sri Lanka investigators continue to probe possible ISIS links following the deadly Easter weekend bombings, as the families of more than 350 victims mourn their loved ones. The St. John River hit a new peak overnight in Fredericton: 8.3 metres, just shy of its all-time high. While the worst may be over upstream, those downstream are still bracing for floodwaters to arrive. 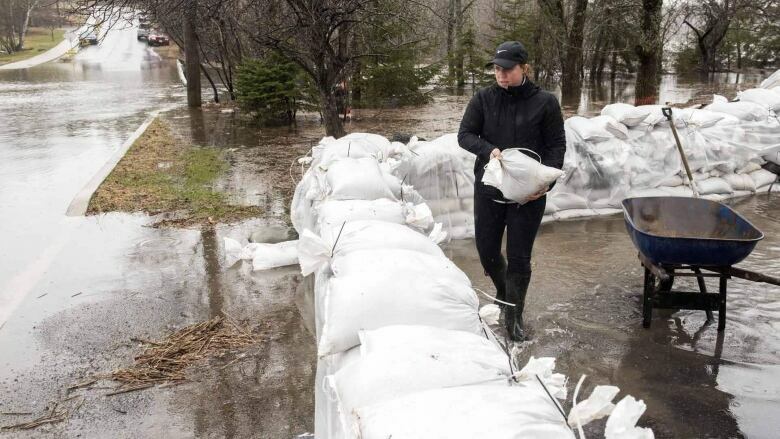 Hundreds have registered as flood victims in the Ottawa Valley as rain continues to add to already-swollen rivers. 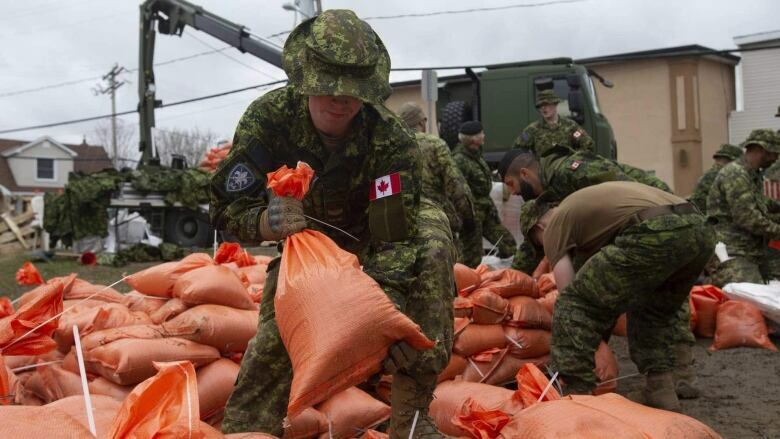 People are pulling together to protect homes by filling sandbags, including 'Team Rubicon,' a special group of volunteers made up of first responders and military veterans. 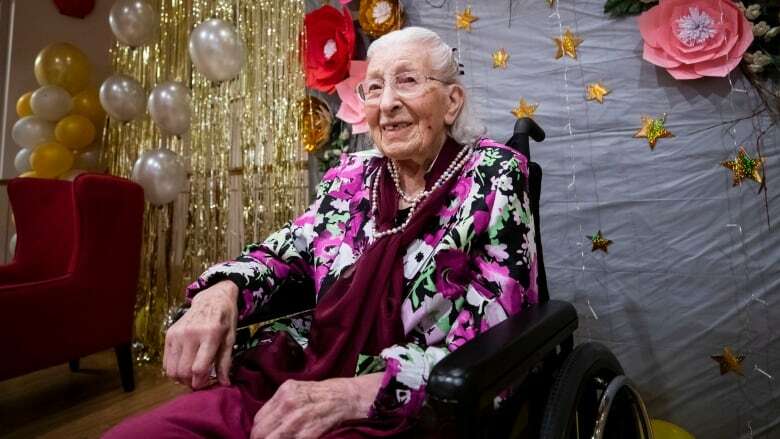 It is an exclusive club to be sure — and 18 Metro Vancouver centenarians came together Wednesday to celebrate centuries of milestones and memories and to share what it takes to make it past 100. 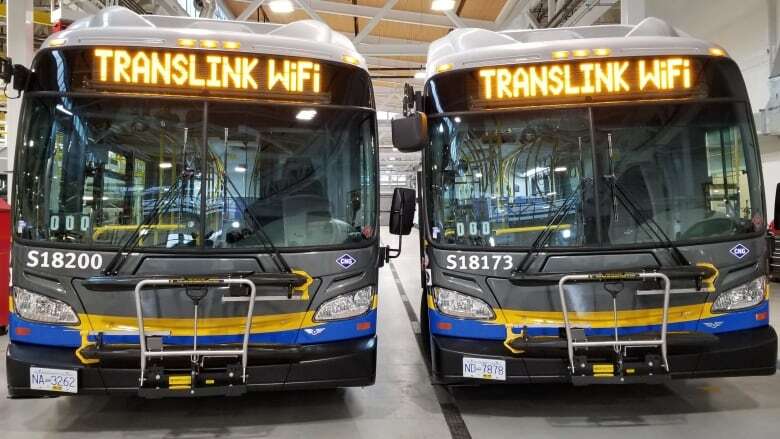 A man has been arrested after punching a bus driver in Vancouver in an "out of the blue" attack, according to Transit Police. A comprehensive round-up of the day's news from throughout Nova Scotia, New Brunswick, Prince Edward Island and Newfoundland and Labrador. 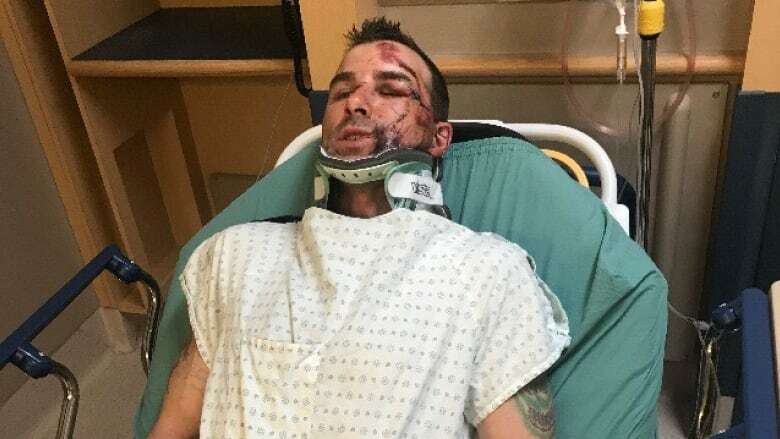 A Winnipeg man is hoping to find answers about what happened to him after he was seriously injured while riding his bike in the Polo Park area on Sunday. He plays on the edge. At times, he goes too far - like his suspension in the Leafs-Bruins series. 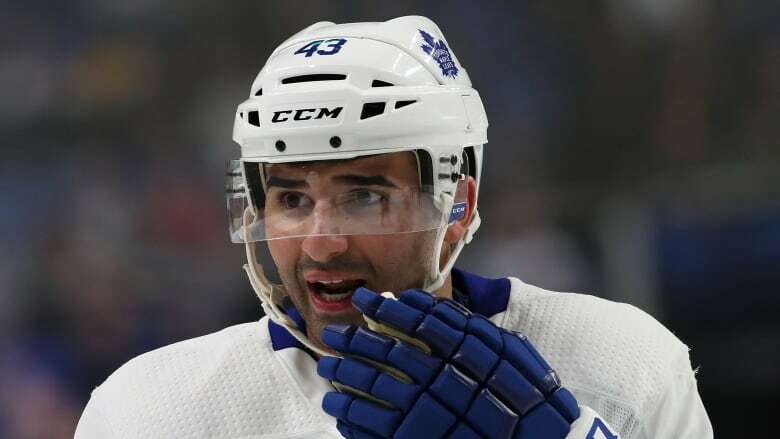 But for Nazem Kadri, it comes from a desire to win, even if it means being a guy other teams hate. Watch now. Rob Pue shares his thoughts on fishing and darts. 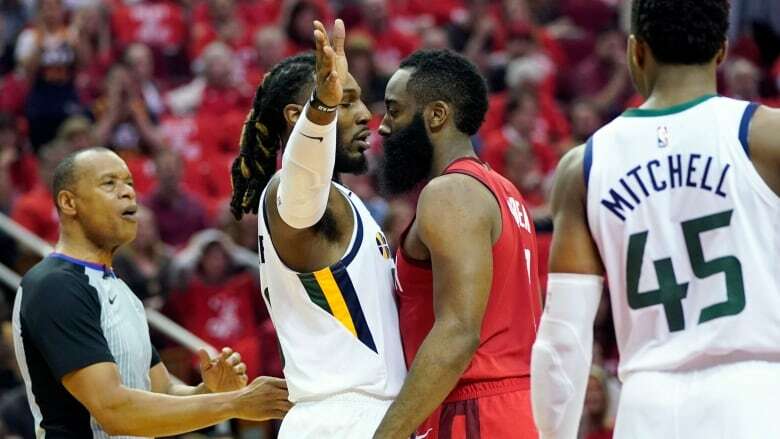 Catch the full 'GAME ON!' 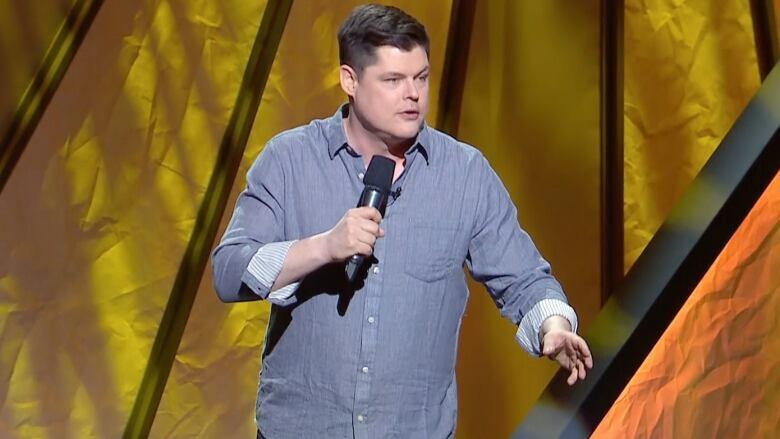 Winnipeg Comedy Festival Gala hosted by Chris Jericho at 9 p.m. on CBC. 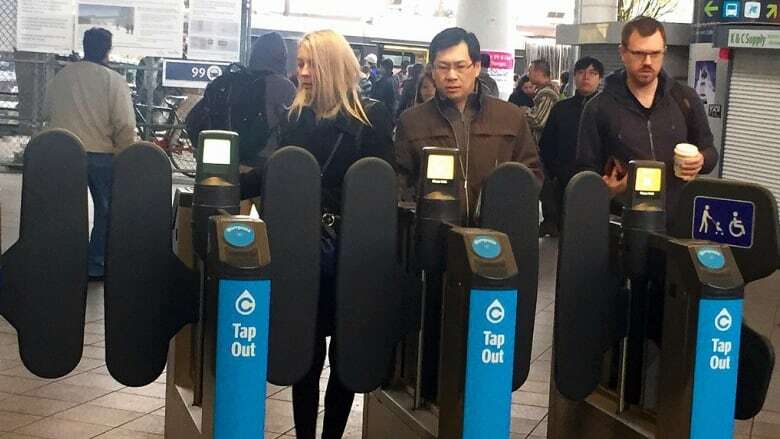 It doesn't matter whether you're young or old, rich or poor — the $173 fine for being caught not paying a TransLink fare remains the same no matter who you are. 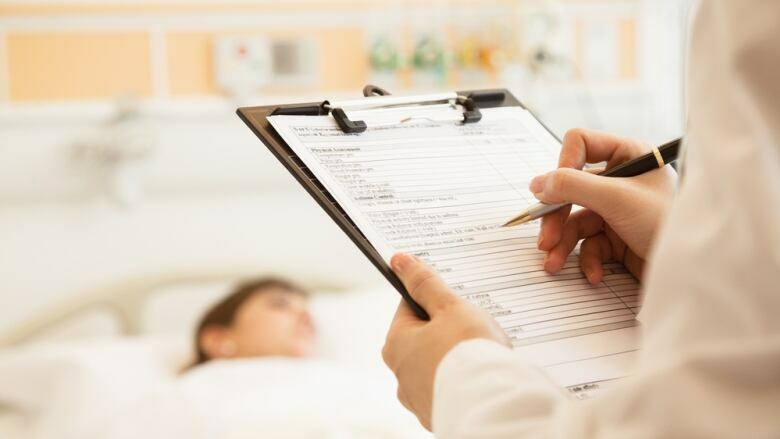 An Edmonton gynecologist whose medical practice was restricted over inadequate sterilization of medical equipment has been cleared of professional misconduct.